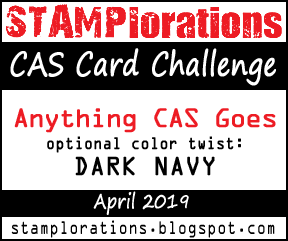 Today I am sharing some cards made with a new release from Rare Earth. 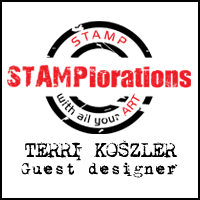 The stamps launch tomorrow at 8am Hels Sheridan on Create and Craft TV. All cards were made with the rare-earth-loving-memories-collection. 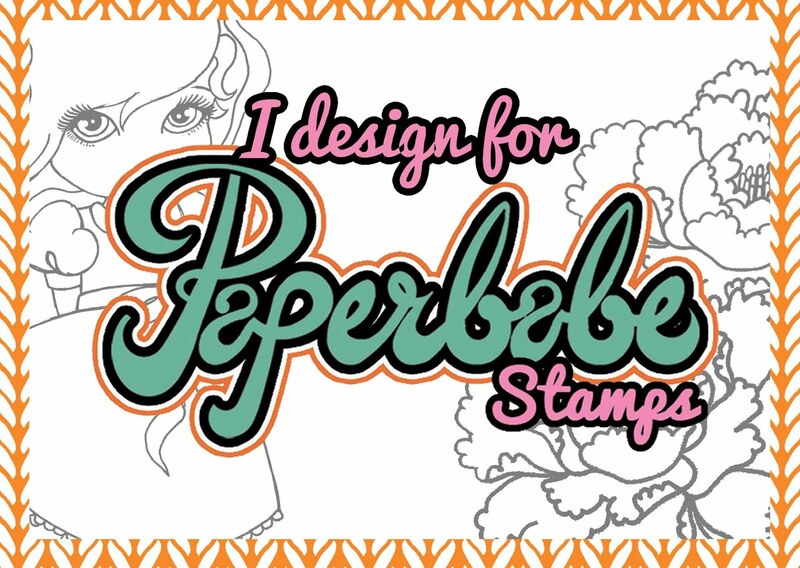 The stamps work perfectly with the recent Loving Memories launch from Tattered Lace Dies.